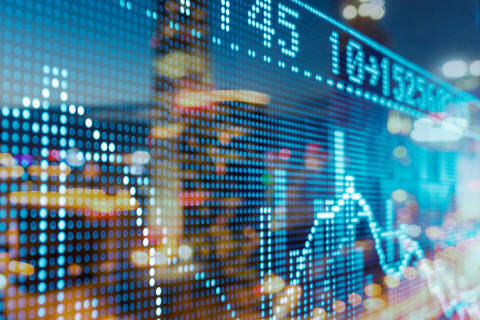 Shearman & Sterling represented the underwriters, including Citigroup, HSBC, J.P. Morgan, Morgan Stanley and Rand Merchant Bank, as joint global coordinators on the $1 billion rights offering by Sibanye Gold Limited. The rights offering was made on an SEC-registered basis, as well as in a public offering in South Africa. This is the third-largest rights issue ever by a South African company and the largest ever acquisition-related capital raise in South Africa. 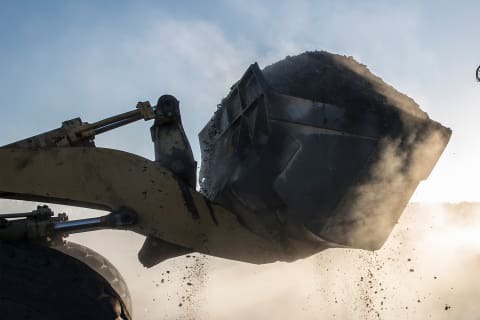 Shearman & Sterling also represented the initial purchasers, led by Citigroup, HSBC and Barclays, as global coordinators on Sibanye's $1.05 billion senior notes offering. The senior notes were issued by Sibanye's subsidiary Stillwater Mining Company, and guaranteed by Sibanye Gold Limited and certain other of its subsidiaries. This is the largest ever South African corporate bond debut, as well as the largest ever private-sector corporate bond debut in Africa. The net proceeds of the rights offering and the senior notes offering will be used to refinance a bridge facility drawn to fund Sibanye's acquisition of Stillwater Mining Company, a US-based platinum group metals (PGM) producer. Sibanye is an independent, South African domiciled mining group, which currently owns and operates gold and uranium operations and projects throughout the Witwatersrand Basin in South Africa, as well as PGM operations and projects in the J-M Reef in the United States, the Bushveld Igneous Complex in South Africa and the Great Dyke in Zimbabwe. According to publicly available corporate information, Sibanye is the largest producer of gold in South Africa and is a top ten global producer of gold, and Sibanye’s PGM operations (which were acquired during 2016 and 2017), taken together, are the fourth largest producer of PGMs in the world, based on annual production at such operations in 2016. Sibanye's shares are listed on the JSE in South Africa, and its ADSs are listed on the New York Stock Exchange. 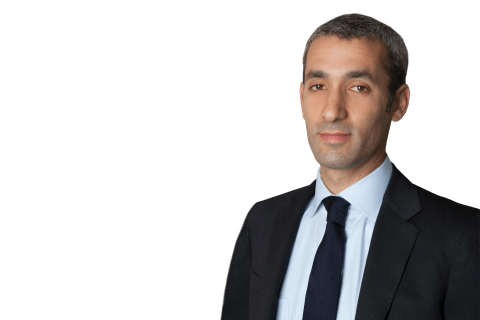 The Shearman & Sterling team was led by partners David Dixter and Trevor Ingram, counsel Jonathan Handyside and associates Morgan Hill, Bart Nieuwoudt, Angeliki Cheimona and Evangelia Andronikou (all London-Capital Markets). Other members of the team included partner Kristen Garry (Washington DC-Tax), counsel Mehran Massih (London-Environmental) and Jennifer Morton (New York-Financial Institutions Advisory & Financial Regulatory), associates Adam Sternberg (New York-Tax) and Jenny Jordan (New York- Financial Institutions Advisory & Financial Regulatory) and trainees Charles Elsom (London-Compensation, Governance and ERISA) and Philippa Scott (London-Litigation).